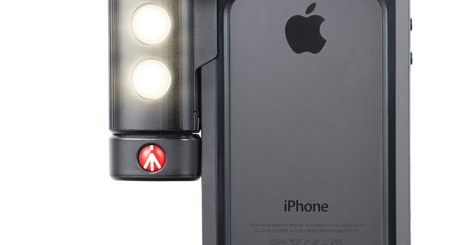 Your iPhone 6 already has a powerful camera capable of capturing great photos and videos. 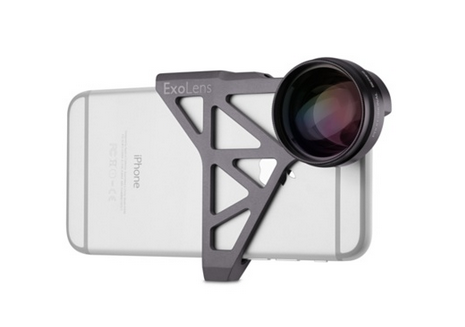 With the ExoLens Photography System for iPhone 6, you can take your iphotography to the next level. 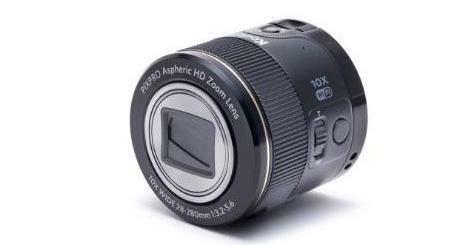 You get a 165-degree wide-angle lens and a 3x telephoto lens with your purchase. 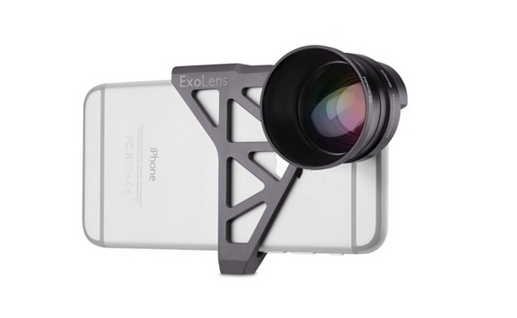 Swapping lenses is pretty easy also as ExoLens has a modular design. 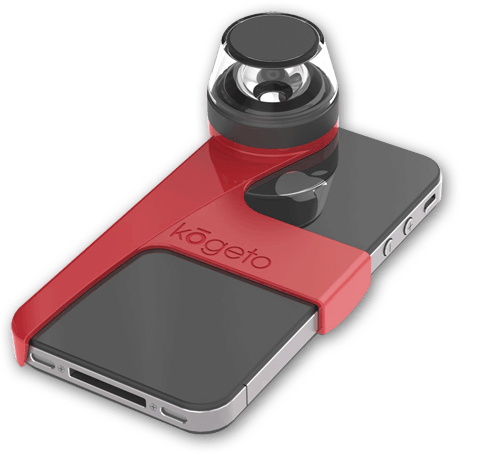 ExoLens has a standard tripod mount at the bottom, allowing you to mount to tripods and stabilizers quickly. 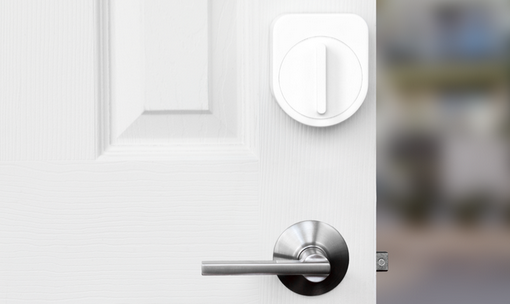 You get four lens caps and a machined-aluminum bracket with your purchase. Sets you back $129.95 at this time.